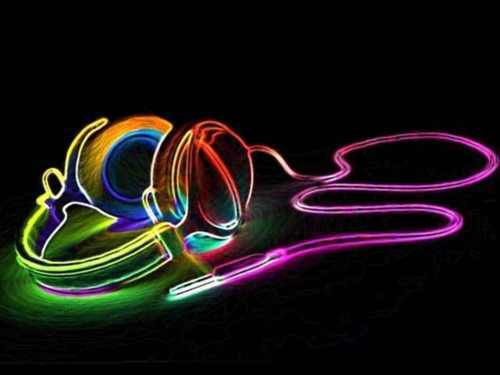 Cool Headphone Pictures. . Wallpaper and background images in the muziek club tagged: music headphones headphone funny fan art pictures cool colors tumblr.